Delivery from £5.94 to United Kingdom in 5 - 10 working days. 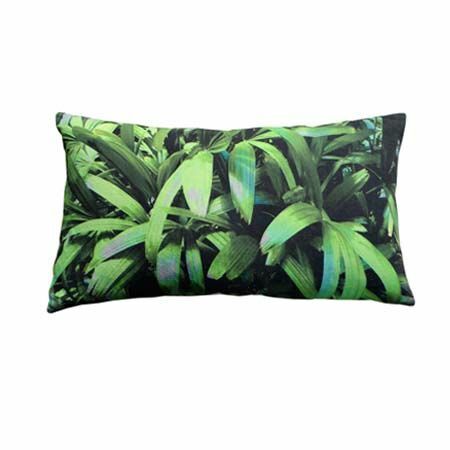 Digitally Printed Linen cushion with contrast linen fabric on the reverse. Duck feather cushion pad included. The cushion has a concealed envelope fastening on the back.